Hot Deals – Flashpoint eVOLV 200 TTL Pocket Flash Kits Start at $289 at Adorama ! Adorama Camera has super hot deals on Flashpoint eVOLV 200 TTL pocket flash kits. 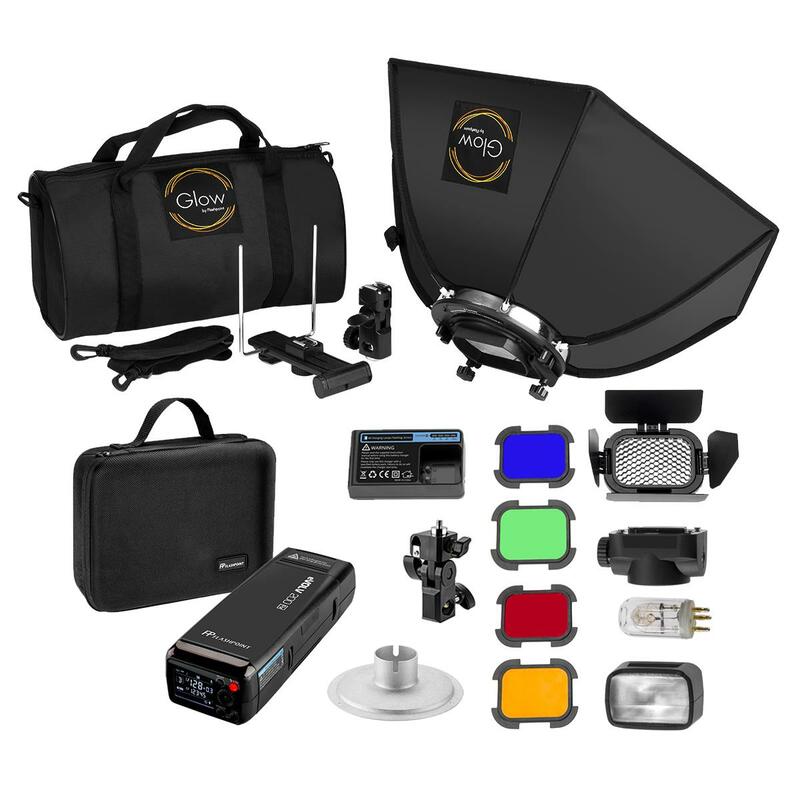 For a limited time, you can get Flashpoint eVOLV 200 R2 TTL Pocket Flash Kit + Free R2 PRO transceiver and twin-head for $289.95, or Flashpoint eVOLV 200 TTL Pocket Flash – Black Friday 2017 Exclusive Kit for $329.95. Both are currently best deals ever.